When you first did your professional organizing training, you probably didn’t learn about all the new technologies available to consumers now. There are more ways to integrate “smart” products and other tech tools into your business and your clients’ homes than ever before. Ready to find out what they are? Stick around! Tech products can never replace the work of a live, personable, and empathetic professional organizer. Your services include evaluating your clients’ lifestyle and needs to develop custom organizing solutions. Anyone can download an app in the hopes of turning their disorganized routines around. But these popular apps have all sorts of functions and features that aren’t always useful for different clients. When you’re creating organizing solutions for your clients, don’t be afraid of tech! Your job is to help your clients stay organized, so it entails recommending products that will serve their lifestyle properly. Research each of the popular products well before recommending them. When you make educated recommendations to your clients, they’ll be more likely to continue using them long after you leave. These “smart” products aren’t just for your clients! They can make your business more efficient, too! Think of them as ways to streamline your business model and help you service your clients better. These products should complement your professional organizing training. 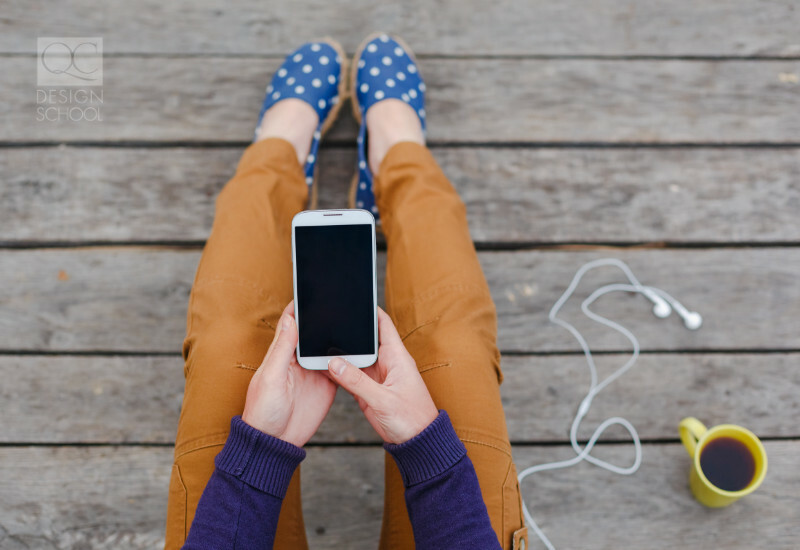 If you find that a specific app isn’t working for you—don’t fret! There are dozens of similar products on the market. It won’t be hard to find one that works for you. For your floorplan and furniture layout needs! Since professional organizing is a collaborate service, you’ll want to be able to visually show clients how their home will look before you enact changes. Using this space planner, you’ll have the ability to integrate a variety of products from reputable brands into the 2D or 3D plans you create. You can mock up the reorganization of furniture to maximize breathing room. The site also offers a mobile app that lets you take a picture of your actual space and fill it with real products so you know which sizes and styles will work. Slice Planner creators want to eliminate the every-day compromise of choosing between a paper planner and a digital calendar. They came up with a notebook and phone app system that syncs notes seamlessly between the two platforms! The notebooks feature a clock face diagram for visual planners to break up the day while planning their tasks. All notes and drawings on the pages of the notebook can be uploaded to your Google, Apple, and Outlook calendars using the accompanying app with the help of augmented reality. The best part? This planner flags conflicting events in your schedule so you’re not double booked! This user-friendly planner helps you merge the physical with the digital, which blows all other notebooks out of the water. Go paperless! Not only is this eco-friendly, but it avoids accumulating easy-to-lose papers. The Intsig CamScanner allows you to photograph business cards, contracts, forms, even QR codes. After you photograph a page, it quickly translates all the text into flat, 2D black and white documents that actually look like you used a scanner. You’re also able to manipulate the new text and adjust the dimensions of your scan to crop it to your liking. Exports multiple scans into a single document. You don’t need a wide variety of home robots in order to keep up a home. But many people are looking for ways to simplify their lives. While nothing beats the self-satisfaction of doing a top-to-bottom scrub down, you have to admit that it’s nice returning to a freshly vacuumed home. Your clients might ask for recommendations for smart products or they may be looking for new ways to make the most of their existing gadgets. Read up on the latest smart products on the market today! 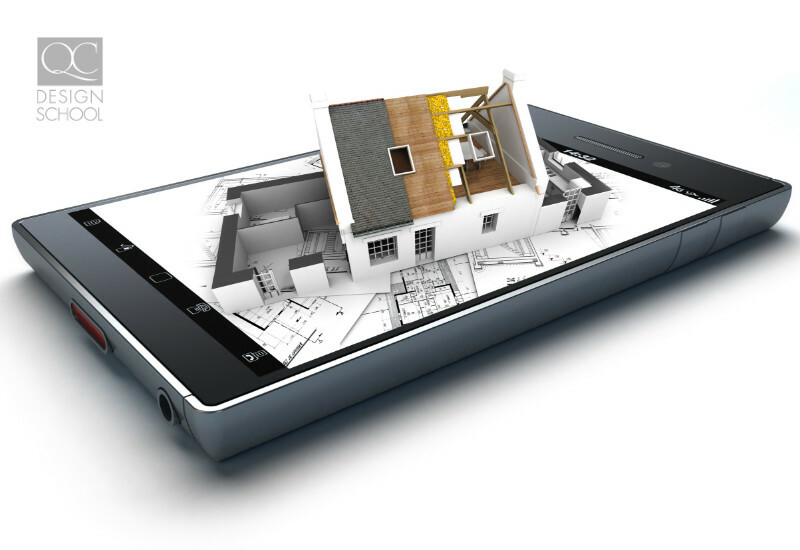 Virtual home assistants are no stranger to the high-tech home. They can store memos, control music, switch on and off the lights—even set your home security! They also have the same capabilities as Siri for the iPhone and Cortana for Windows computers. Anything from answering questions, telling you the weather, and informing you of your calendar of events—they can do it all. 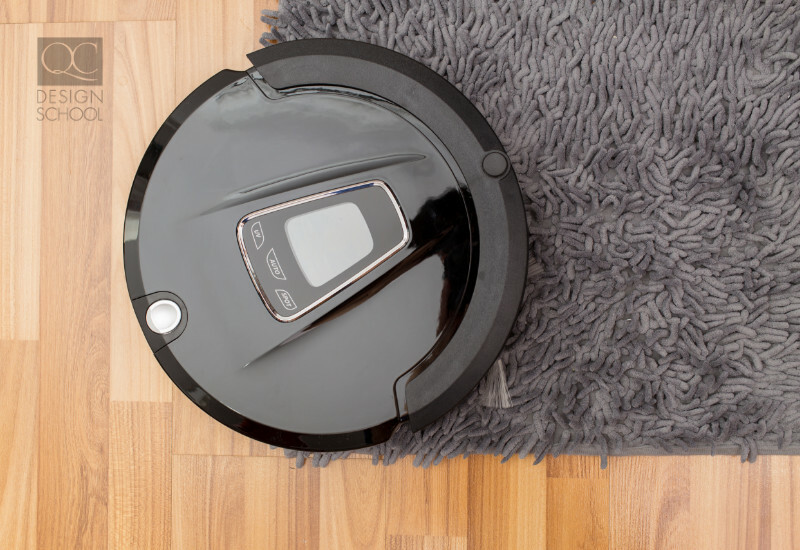 While your clients still have to schedule the time to do chores once a week, a Roomba offers undeniable value. The Roomba is a multi-surface floor cleaning robot. With its advanced sensors, it can detect stairs, changes in surfaces, and incoming obstacles. If it hits an object, it changes course. Your client sets it up with a phone and it’ll do everything on its own. When the homeowners return at the end of the long workday, the floors are already spick and span. Your clients may even want to invest in the Braava mopping robot! This app is perfect for the busy bee. Especially if they find their professional and personal lives overlapping. Keeping these work and home schedules separated means less stress. Cozi will help your clients organize their schedules—helping them remember their grocery list as well as easy-to-forget tasks. It also allows family members to see one another’s calendars, make edits, and send reminders. They’ll never miss a family dinner again! Tried and true solutions will always have a place in your business. Sometimes tech gadgets can make the home more cluttered and convoluted. But well-researched items can truly transform a client’s home, making their lives stress-free and streamlined. Your clients will also find it easier to keep up with their organizing solutions and transformed home environment after you leave. With more and more tech integration in our daily lives, you need to keep up with the latest trends and organizing tricks to keep up with client requests! What other “smart” products would you recommend? Let us know! Interested in making your business more eco-friendly? 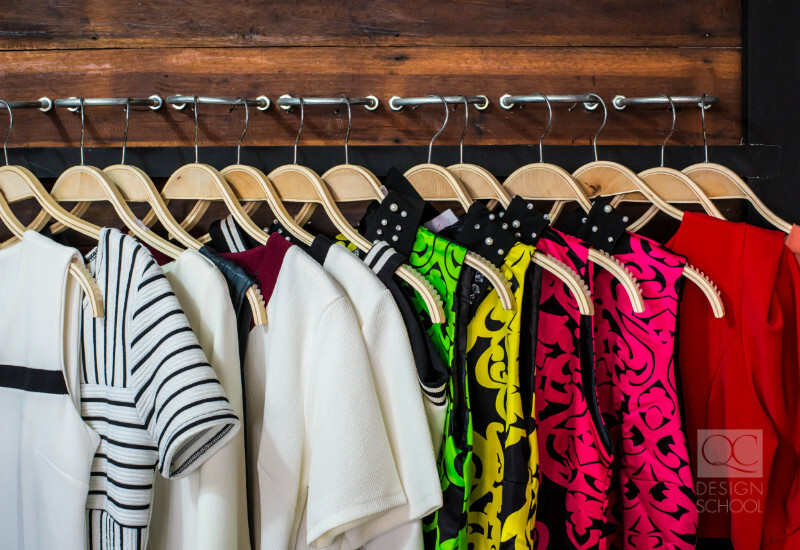 Read up on how to incorporate green design with your professional organizing training!